Announcement for all those that carry InfantBows! 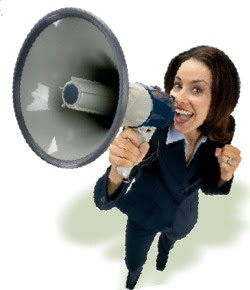 InfantBows would like to know about any sales, discounts or coupons that your store may offer. This information will be updated on our website, blog, and promotional materials when possible. Let us help you! Also, Please check out our List of Retailers and make sure your information is just how you would like it listed. Pictures, Logos, and links are welcome! 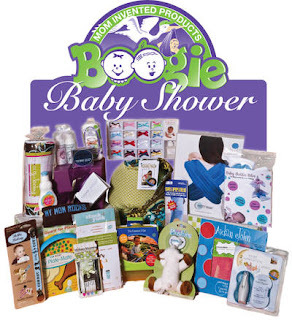 Enter to win a $5,000 Boogie Baby Shower from Boogie Wipes and 19 other mom invented products!